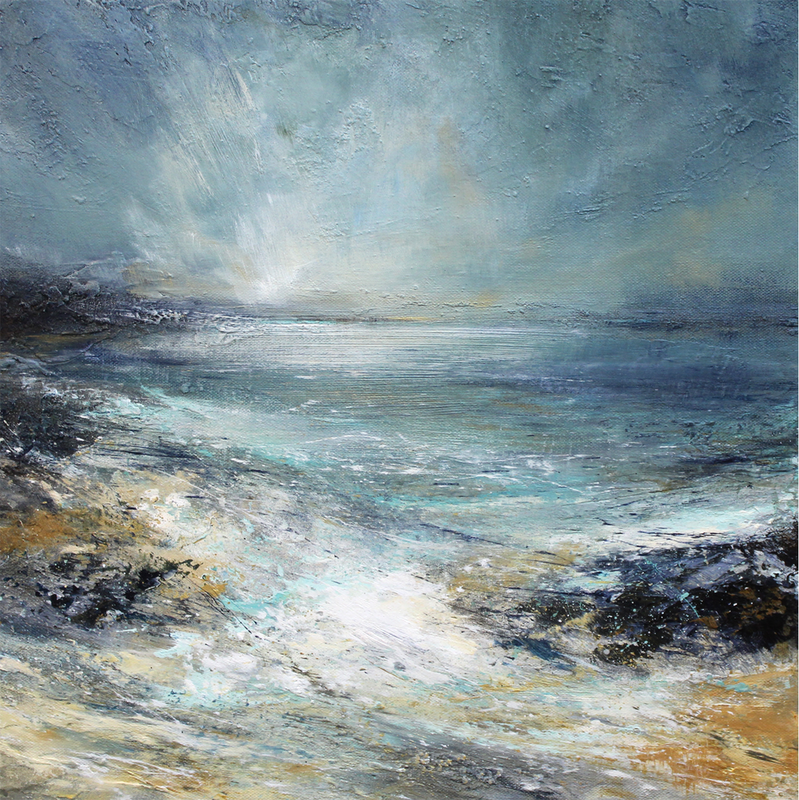 Alison paints direct from the landscape, both at home and on the Cornish Coast and develops her ideas and paintings in her Hampshire studio. 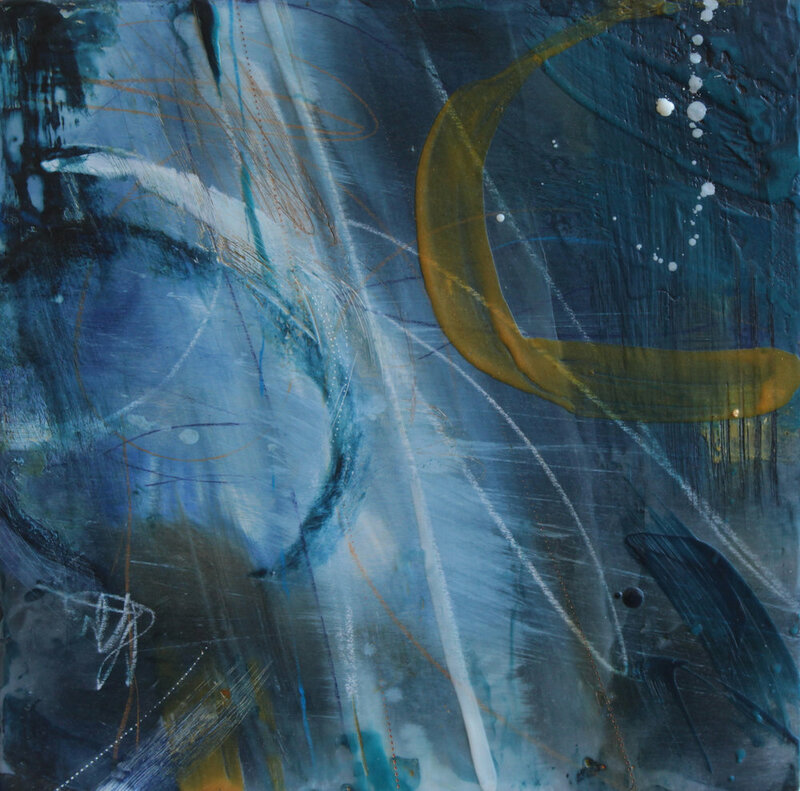 She works in oil, acrylic and mixed media, enjoying pushing the limits of the painting. There is often a teasing interplay between sky and land, exploring ideas of nature, humility and overwhelming vastness. Born in 1971. 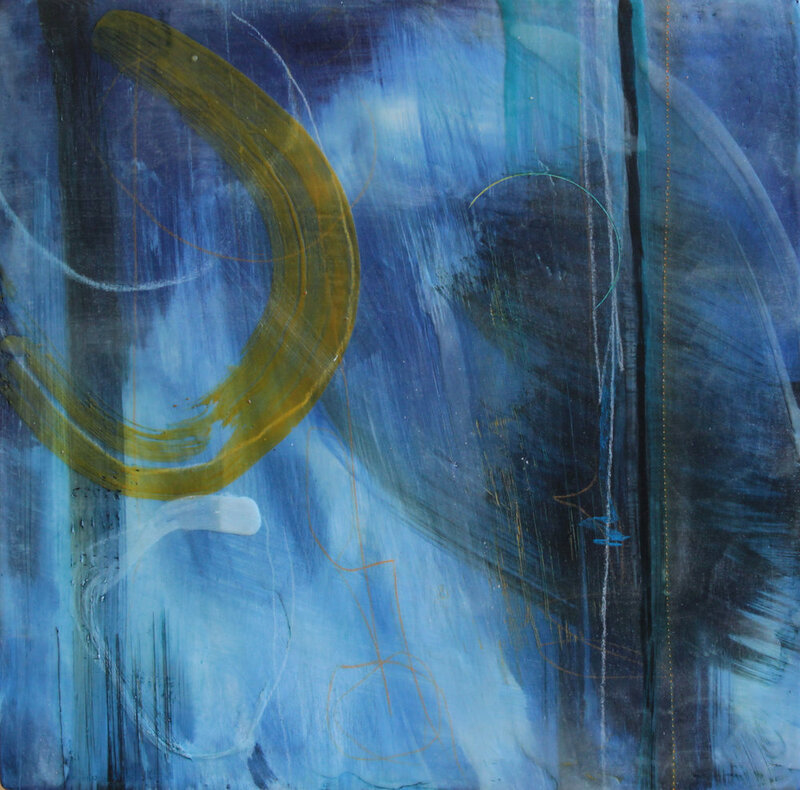 Alison first attended St. Ives School of Art in 1986 and at the age of 18 won the Scott, Brownrigg & Turner Award for Art, which funded a painting trip around Europe. She studied Fine Art painting as well as Sculpture at A-level and continued her art education at Epsom School of Art & Design (Foundation Diploma) and Harrow College, University of Westminster BA (Hons).